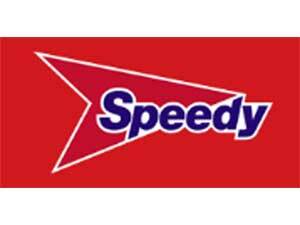 Speedy Hire01493 656722work Business SuppliesSpeedy Hire have a base in Great Yarmouth providing specialist power, survey and lifting solutions, as well as professional training and a full range of support services. Their services include services include training, inspection, fuel management, site communications and event support – all designed to help you work more efficiently and safely. 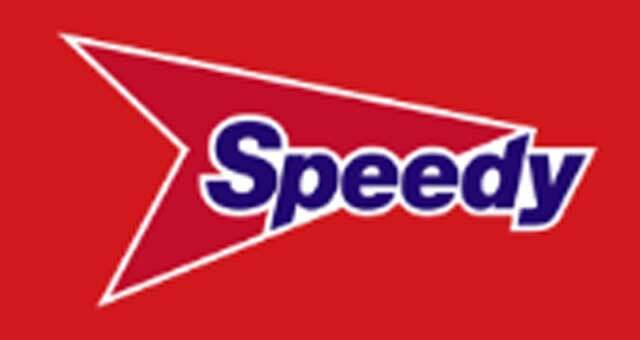 Speedy Hire have a base in Great Yarmouth providing specialist power, survey and lifting solutions, as well as professional training and a full range of support services. Their services include services include training, inspection, fuel management, site communications and event support – all designed to help you work more efficiently and safely. From the A47 enter Harfreys Industrial Estate along William Adams Way. Turn right onto Harfreys Road, turn left onto Boundary Road. At the top of Boundary Road turn left to Bessemer way, Speedy Hire are based on the left hand side.